Cougar Gaming was founded in 2008 with the goal of manufacturing peripherals and components for PC enthusiasts who are passionate about gaming. My most recent experience with Cougar Gaming was with the Minos X5, a lightweight, well-built gaming mouse that earned a Legit Reviews Recommended award. 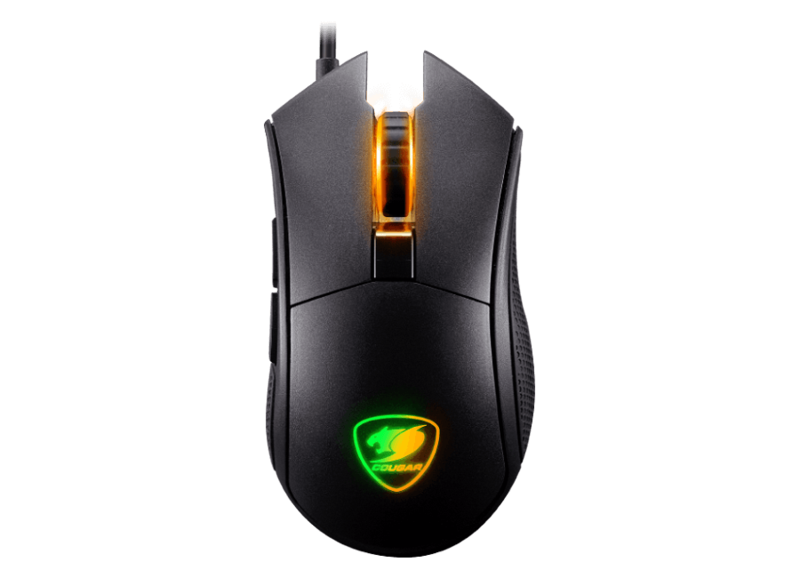 When Cougar sent me the Minos X5, they also included another one of their mice, the Revenger S. While the Minos X5 was a compact mouse more suitable for those with smaller hands, the Revenger S is a larger mouse, similar in shape to the Razer DeathAdder.